I would like more information about 985 Old Ranch Road. Paradise on 1 acre. 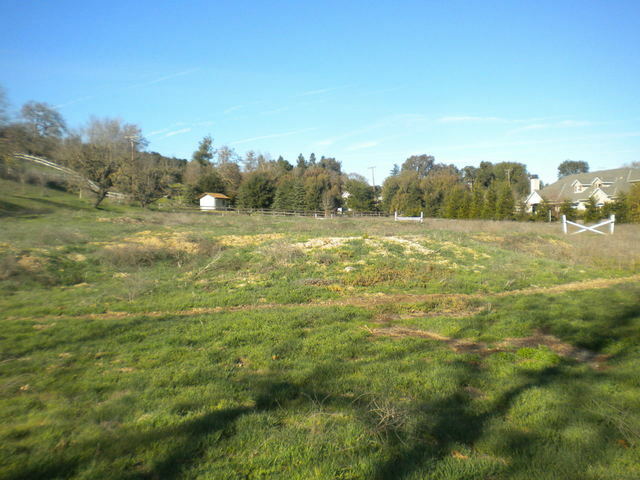 Build your dream home on the lovely parcel in the gated community of Brierwood Estates. Ballard School district. Plans can be purchased. Build to suit. HOA is 225.00 per month. Large Community Open Space, Tennis Court and Pickle Ball.